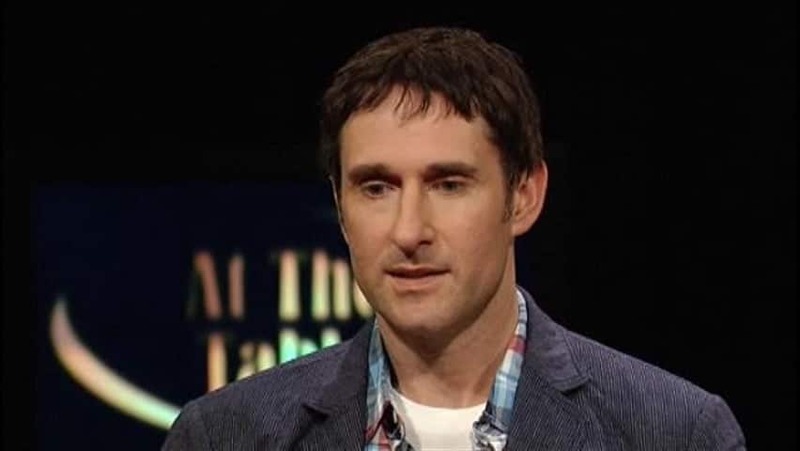 Musician Dave Carroll's life changed in July 2009 when United Airlines broke his guitar and refused to pay for it. He turned his customer service gripe into a video called "UNITED BREAKS GUITARS". The video went viral. Today, over 11 million people have viewed it. Now in addition to being a musician, he's travelling the world as a corporate speaker on customer service and the power of social media.